A Safe Way to Stay Connected. Commuting to school? Visiting Friends? Going home for the holidays? Connect with your classmates to find a ride! 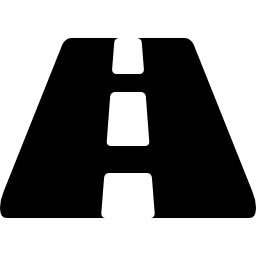 start posting ride requests and submissions! buckle up and head to your destination! 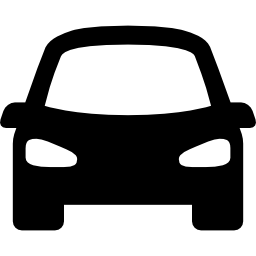 How would The College Carpool benefit me? Well, for starters, our service is totally FREE! You have the opportunity to meet new students at your university & OBTAIN A RIDE TO YOUR DESIRED DESTINATION ! 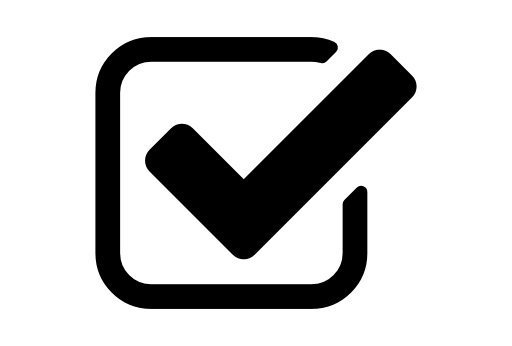 Find your university using the search bar, and start posting! Haven’t registered yet? Sign up here. Also, keep your eyes peeled – we’re currently sprucing up our travel boards to create a better user-experience & to ensure we’ve included all of the requested universities! The new boards will be up in 2016! 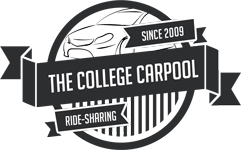 The College Carpool is a “ride-share” site designed by the students, for the students. It is a safe way for you to stay connected, and a great way to meet fellow students at your institution!